Team VP offers dozens of vacation rentals on scenic Chautauqua Lake. Our rentals are minutes away from the Chautauqua Institution and many have their own private docks. 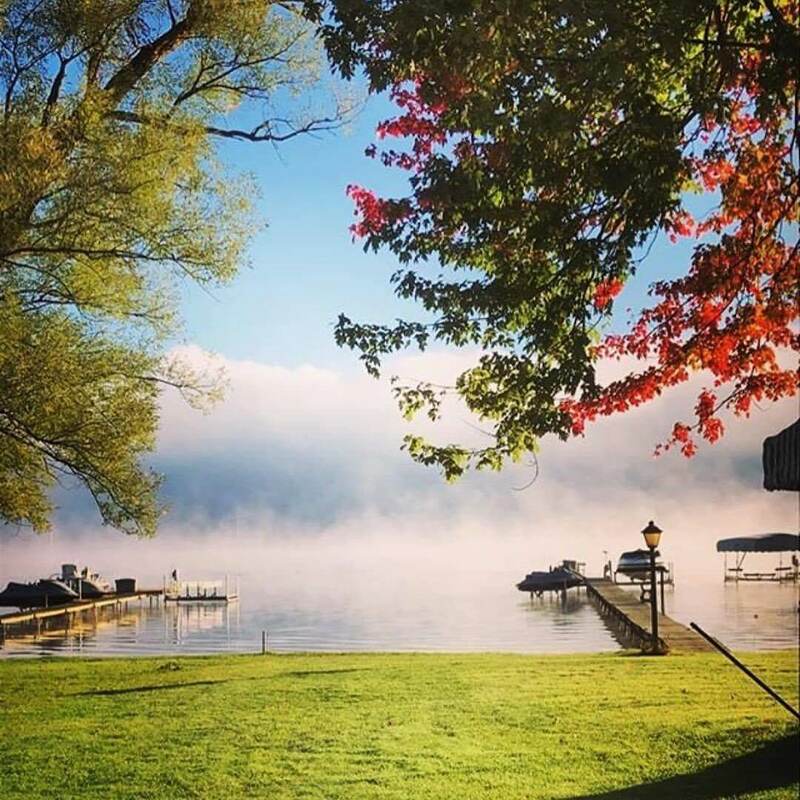 Enjoy fishing, skiing, hiking and other recreational activities on your next vacation to Chautauqua Lake! 122 people are interested in this property!